There are so many ways to achieve an effective cardio workout using the range of cardio machines available for home gyms. Some people have a natural preference. 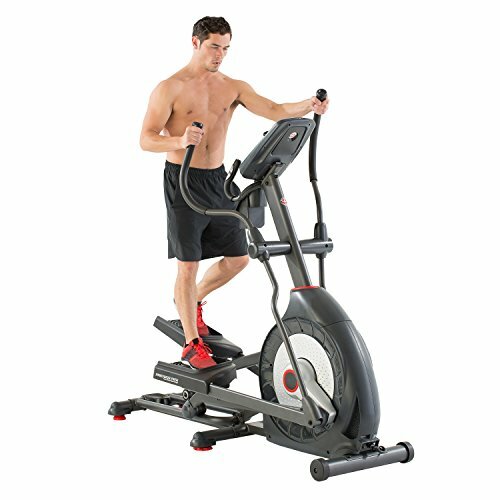 But for the rest of us, how on earth do we figure out which type of machine is going to be the best cardio machine for home use? This article is here to help! 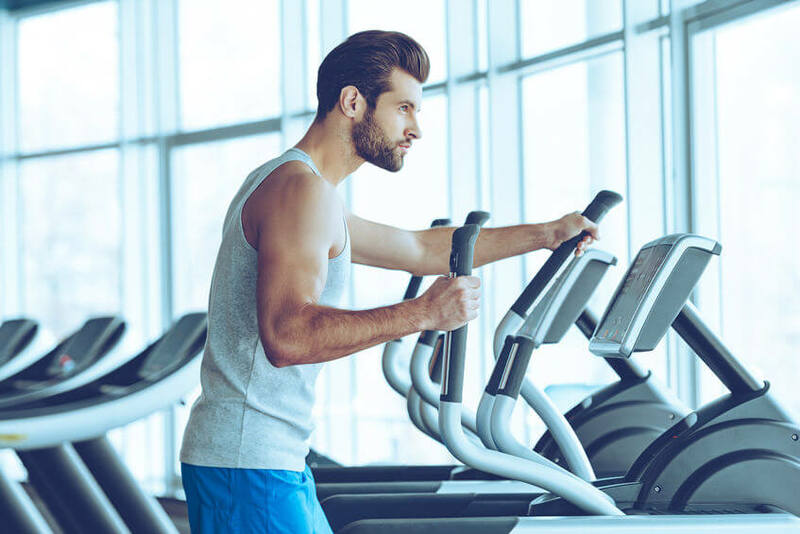 We’ve done the research for you, weighing up the pros and cons of the most commonly used cardio machines. 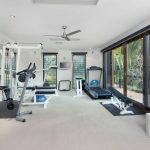 Read on to find out which style of machine is going to be the best option for your home gym, and take a sneak peak at a few reviews. 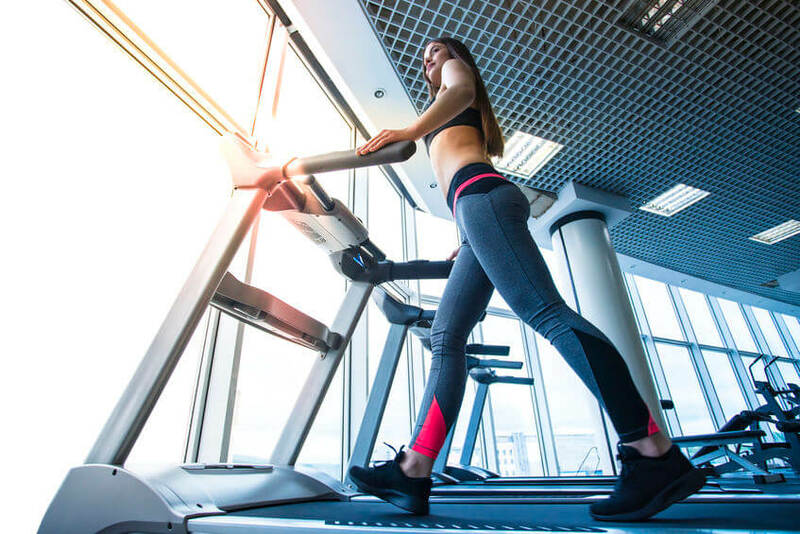 Treadmills are arguably the most effective piece of cardio equipment as they allow our bodies to move in a natural way while removing some of the shock value of walking or running on hard surfaces. You can utilize a wide range of workout styles by doing intervals of different speeds, or just going for a casual jog when you don’t have a speed session in you. Running on a treadmill is never going to quite as challenging as running outside, but you can get pretty close once you add the incline to the action. Treadmills allow your bones to benefit from some impact without being as high impact as running outside. The workout can be made harder by either adjusting the speed, incline, or both, mimicking real-world situations where the benefits transfer directly such as running for your bus or going for a hike. It’s easy to customize workouts with different timed intervals of different speeds to suit anyone from the very beginner to an advanced athlete. Some treadmills fold away easily for space saving and can be very affordable. They are versatile, allowing you to stick to walking if you’re recovering from an injury. Not everyone’s knees will cope with a treadmill being your main source of cardio. Good quality treadmills can be pretty expensive with parts that can go wrong and are pricey to get fixed. A treadmill doesn’t provide a full body workout. 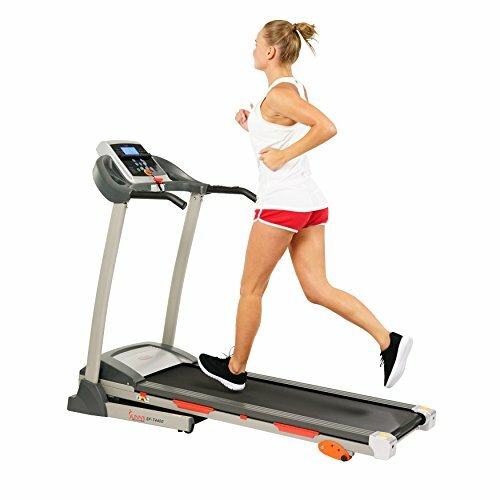 Sole Fitness are a well-respected manufacturer of treadmills, producing top quality products with impressive warranties. Sole treadmills come with all of the features you’d expect from a high end treadmill including multiple built-in workout programs, a sound system, LED display and cooling fan. This model is ideal for home gyms as it can be folded conveniently out of the way. The 3.5 CHP motor is powerful and durable, coping with long hours of use over many years. A good quality treadmill like this one is undeniably the best cardio machine for weight loss at home. 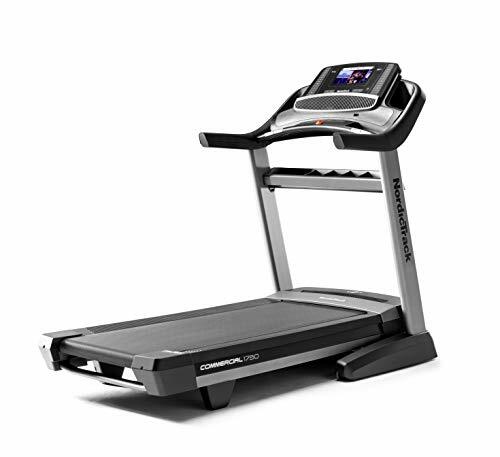 Another high end treadmill, this NordicTrack model is guaranteed to outperform most other home gym treadmills and includes a 1-year iFit membership. It has a powerful 3.75 CHP motor, a 300 lbs. maximum weight limit, Bluetooth audio, and unbelievably, still folds away when not in use. If you’re on a tighter budget but still want a reliable and top performing treadmill, Sunny Health & Fitness treadmills are a popular choice. Coming in under $1000, they are affordable without compromising too much on quality. The 2.2 peak HP motor is a little less powerful than the models above, but still perfectly adequate for most home workouts. With a maximum speed of 9 mph, a max user weight of 220 lbs. and the ability to easily fold away, this treadmill will be well-suited to most home gyms. These are just a few of the huge range of treadmills available for purchase if you’d like to see more, we’ve already done the research for you in our article on the best treadmills for your home gym. The rowing machine is next on the list because it packs a serious cardio punch when used correctly, but, it needs to be used correctly in order to benefit and it’s not exactly a real-world skill for most people. Rowing machines, if used correctly activate all the major muscle groups in the body (arms, legs, back and core), providing a hugely effective whole body workout which raises the heart rate very quickly. A good rowing machine could well be the best cardio machine for home 2019 owing to its ability to provide a full-body, low-impact workout that almost everyone can benefit from. Rowing machines burn more calories per minute than any other cardio machine. They provide a full body workout. Some can be conveniently folded away. They are low impact for your joints. You have to be pretty careful with your technique. It’s definitely possible to do it wrong and end up injured or not reaping maximum benefits. Non-folding rowers take up a lot of floor space. Rowing on a machine isn’t exactly a transferrable skill unless you plan on taking the rowing outside at some point. 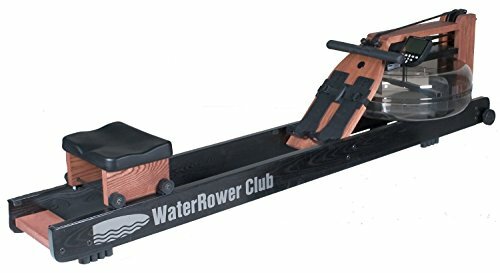 If you want the sensation of rowing through actual water from the convenience and comfort of your home gym, this machine is what you’re looking for. It uses an enclosed water tank to provide resistance to each stroke, simulating the effect of genuine rowing in a quiet and smooth style. The one downside to have one of these babies in your home gym is its hefty weight. This is one machine that you can’t simply fold away when you’re not using it. But aside from that, with its beautiful wooden frame, it fits the bill in terms of being a machine that will make you want to use it as often as possible. 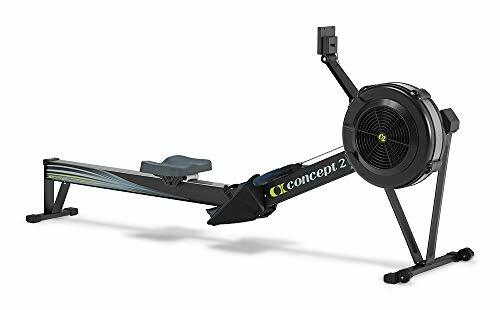 For a slightly more conventional model and one that won’t take up a lot of space in your home gym, this rowing machine uses a fan for resistance and can be folded up or separated into 2 pieces for easy storage. The Performance Monitor 5 tracks your stats and connects to your heart rate monitor. For a full body, low impact workout in a highly portable package, this is the best cardio machine for apartment use. 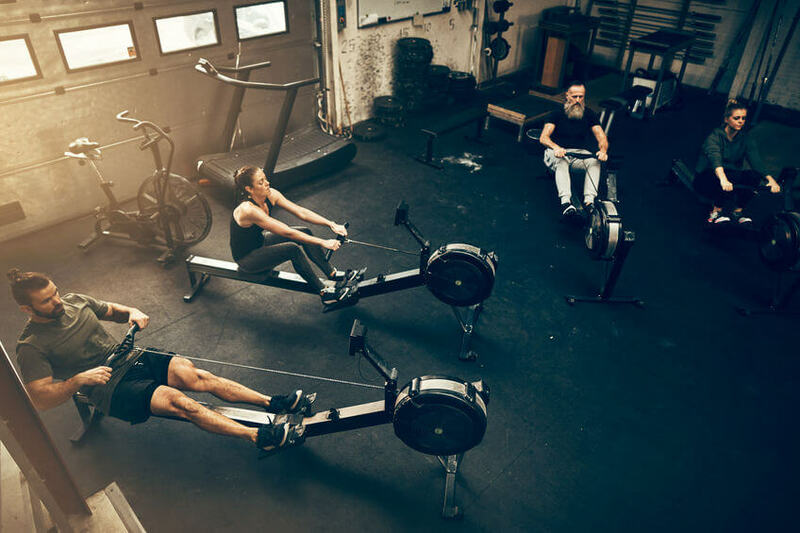 If you’d like to check out more reviews, have a look at our article on the best rowing machines 2019. Next on the list is the exercise bike. However, it’s not a one size fits all deal here. Not all exercise bikes are created equal and it really depends on how you use them as to the benefits you get. But, not much can beat a spin session to get your heart pumping and sweat dripping. Exercise bikes are basically stationary bikes, allowing you to get all the cardio benefits of a solid cycling session without having to ride an actual bike outside. Cycling targets range of leg muscles, and provided the setup is right for your body alignment, can be an excellent way of avoiding the joint issues associated with running. There are different types of exercise bikes available including air bikes which use a fan to provide resistance, recumbent exercise bikes which allow the user to pedal from a semi-reclined position, and spin bikes which feel most like a road bike and allow for swift gear changes. Exercise bikes are particularly good for interval training. Spin bikes especially can make for a seriously intense workout by simply by changing gears but maintaining the rpm. When set up correctly, exercise bikes allow your legs to be worked hard without any impact on your joints. They are also versatile so if you’re not in the mood for an intense workout, you can watch a movie or read a book while you pedal. If you already have a desk job where you’re sitting down all day, sitting on a bike for your cardio may not be the best option for your hip flexors. You need to be careful with the set up to make sure that your knees aren’t stressed by being out of alignment. Exercise bikes don’t typically fold away easily and consequently take up more space in your home. They don’t use your core or upper body. 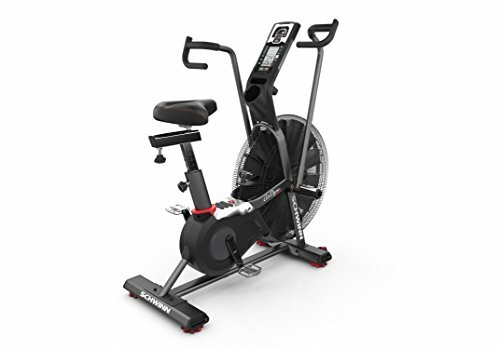 This spin bike is commercial quality but small enough for use inside your home making it rank pretty highly when it comes to choosing the best low impact cardio machine for home use. 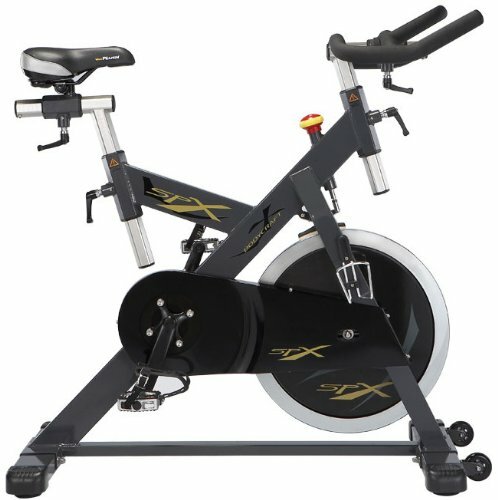 This machine’s durable and stable build allows you to to take part in any online spin class from the comfort of your own lounge. Spin bikes like this one rate very highly as the best cardio machine for home 2019 due to the variety of intense, low-impact workouts that it can provide. This is a top quality example of an air bike which uses wind resistance to control the level of difficulty. Well suited to CrossFit and HIIT, it gives a quiet, smooth ride that can be as easy or challenging as you want, making it a versatile piece of equipment suited to a wide range of workout styles. Stepping machines are excellent for working a wider range of leg muscles that can be hard to activate with just walking or gentle jogging and come with the added benefit of being easier on your joints. Climbing stairs is a very effective way of getting your heart pumping – there’s a reason why climbing hills is harder than walking on flat ground. Stair steppers make the most of this. Stepping machines provide a low impact workout for the legs while focussing on the glutes which is a target area for most women. They can take up less space than other machines, often being lighter and easier to move. 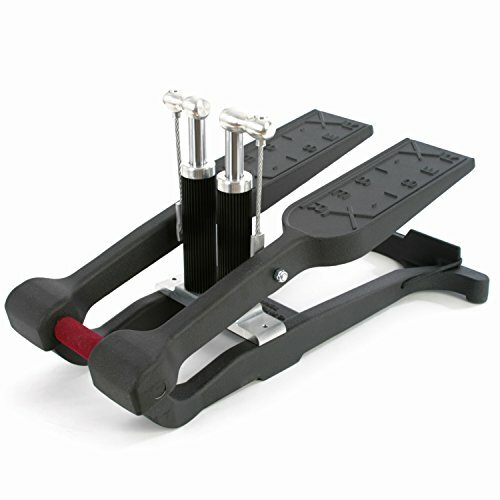 Mini stepper varieties are especially affordable, compact and convenient for use in a home gym. They don’t use the upper body unless combined with handles like a cross trainer. It’s often a one size fits all deal which can be tricky for taller or shorter people. 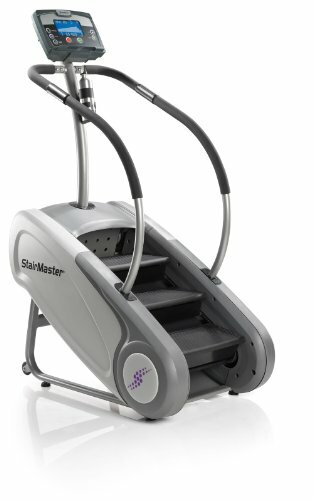 The StairMaster is what most people think of when you say stepping machine. We’ve all seen the infomercials. But there’s something to be said for the fact that they’re still around. They take a little coordination to use, but nothing that you can’t master quickly. This model is a little smaller than the commercial variety, but it’s also significantly more affordable making it perfect for your home gym. It has a handy console which tracks your stats and contains a number of pre-programmed workouts together with a heart rate monitor. Despite having ‘commercial’ in the name, this nifty little machine is easily high on the list when looking for the best compact cardio machine for home use. It has 14 built-in workouts and 31 resistance levels and is self-powered meaning fewer parts to go wrong. It uses a smooth pulley system which doesn’t require lubrication and is quieter than a chain. This machine is a mini version of the regular stepper machines, allowing you to harness the power of stepping in a compact, easily transportable package. This model is one of the most expensive on the market, but it is a fail-safe option being the most durable and long lasting. It is constructed of aircraft aluminum and uses tall hydraulic cylinders to create a smooth stepping motion. Its one down side is that it doesn’t have different resistance levels, but you can make your workout as hard or easy as you want it to by varying the speed of your steps. Check out our article on the best stepper machines for more stepper reviews. If you don’t have space or the budget for a full-sized stair stepper, mini steppers come with many of the same benefits, can be easily tucked out of the way and have a fraction of the price tag. Alternatively, maxi climbers are another option that have similar characteristics and are worth considering. The Elliptical comes in at 5th place, but still makes the list for its activation of the massive gluteus muscles which is a sure-fire way of getting the heart rate up. 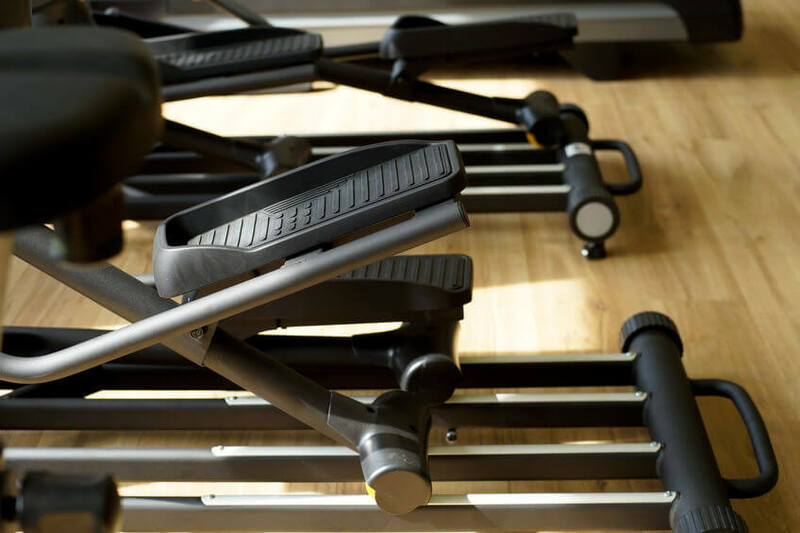 Ellipticals with stationary handles are less effective than the cross trainer style machines, but are still useful for getting the legs working in a low impact movement. Elliptical machines with moving handles are like a combination of a treadmill, stepping machine and rowing machine all in one. They use a circular stepping motion which is a cross between using a stair stepper and a treadmill, and they incorporate the arms like a rowing machine. This makes elliptical machines a pretty formidable piece of cardio equipment when used right giving you an almost full body workout. However, whether with or without handles, it is easy to get lazy and pretend you’re working out with minimal stuff happening in the heart department. Resistance is varied, not speed, so if you put in less effort, the pedals slow down which is a little safer than a treadmill which will keep turning even if you don’t want it to. Some machines have pedals that can be used in reverse to activate a wider range of muscles. Ellipticals are about as low impact as it gets with cardio machines so are ideal for people suffering from arthritis. Not a full body workout unless your elliptical uses the arms and you concentrate on putting an equal amount of energy into your arms and legs. Can be too easy unless you use some discipline and work until you feel the burn. The movement of the pedals uses a limited range of muscles in a way that you don’t use in everyday life so you need to build up to it slowly in order to prevent an overuse injury. The lack of impact could be negative unless you do other weight-bearing exercises to strengthen your bones. 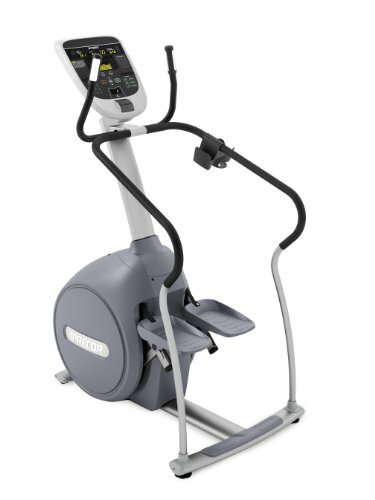 This elliptical machine is designed to deliver and smooth and comfortable range of movements with different grips available to target different arm muscles. 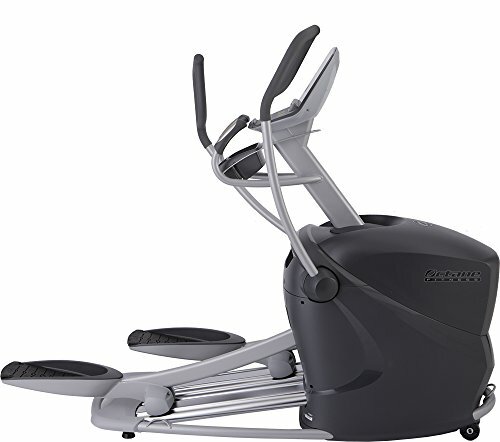 It doesn’t have Bluetooth connectivity but it has just about everything else you’d expect from a solid mid-range machine including pre-programmed workouts, a heart rate monitor and a tablet stand. This machine is one of the best ellipticals available on the market for home gyms and could be the best home cardio machine for bad knees due to its ergonomic design that keeps everything comfortably aligned. It has an incredible 29 workout programs and 25 different resistance levels ensuring that you’ll have a lifetime of working out without getting bored or stale. For more elliptical models to consider, check out our article on the best elliptical machines. I get that that was a lot of information to take in. Making big decisions about what equipment to include in your home gym can feel daunting. But remember, which machine you choose doesn’t matter as much as how often you end up using it, and what you’re fuelling your body with. 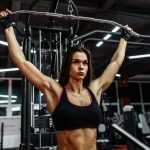 The best cardio machine for your home gym is going to be the one that you will use regularly, and the key to upgrading your body is starts in the kitchen. 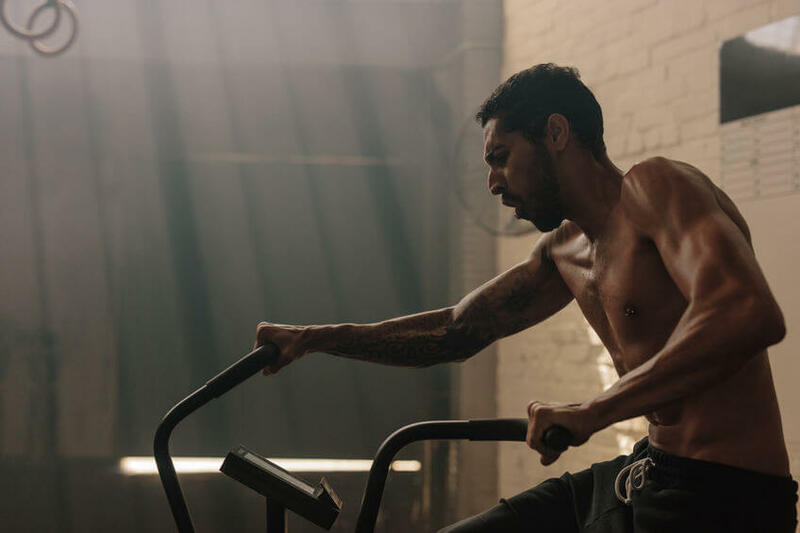 Drop us a line with your thoughts on the best cardio machine for home gym use, and don’t forget to subscribe to keep the inside scoops coming!